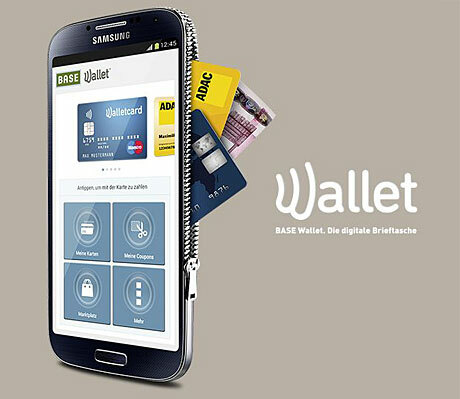 German customers of mobile network operator Base, part of the E-Plus group, can now make payments, store membership cards and redeem coupons with their NFC phone. Giesecke & Devrient is providing Base with the SkySIM CX SIM cards used to offer customers the ability to store a digital Maestro card on their NFC phone. G&D is also acting as E-Plus’ TSM while Wirecard is providing the carrier with the prepaid Base Wallet card. “The payment card can be used immediately after registration via the Base Wallet app, which also provides a real-time overview of all completed transactions and available credit,” Wirecard says.